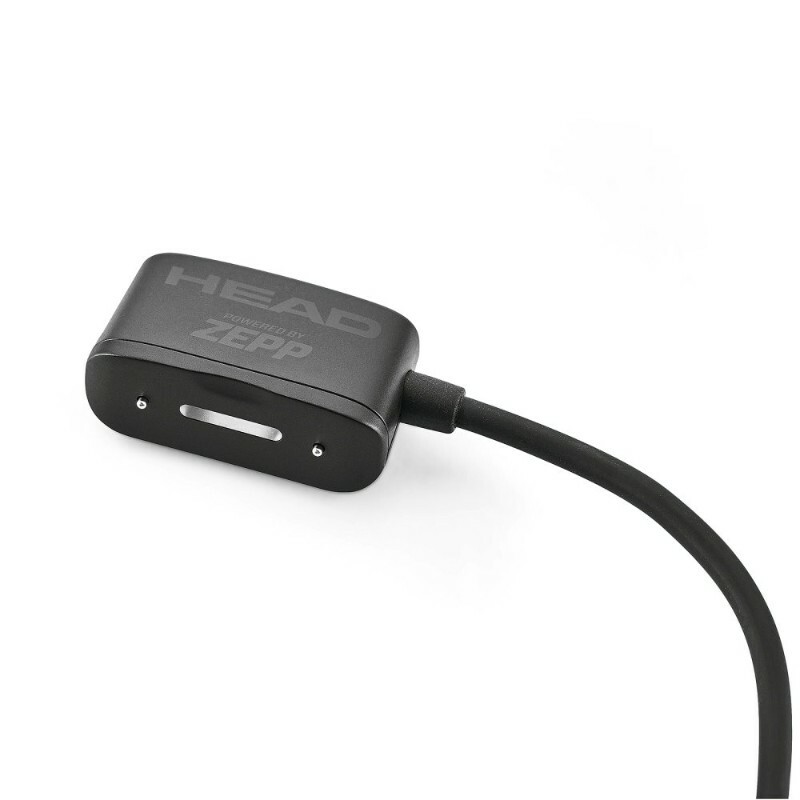 Head Tennis Sensor - Tennis Town | 網球購物城 - Tennis Racquets, Equipment, Strings, Shoes & Bag. 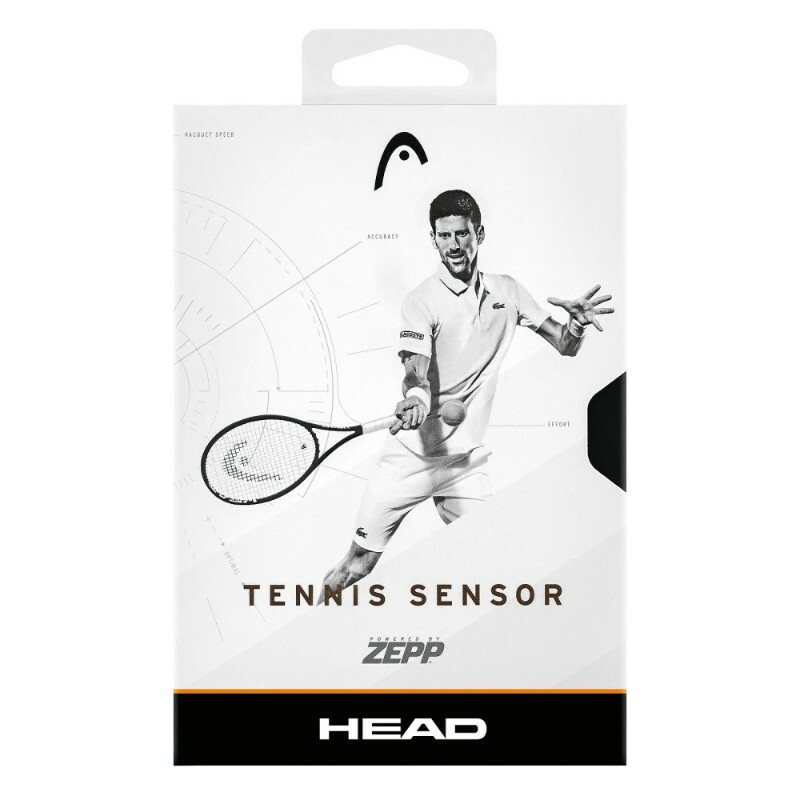 Play, train and compete with the HEAD Tennis Sensor powered by ZEPP to track your performance on court. 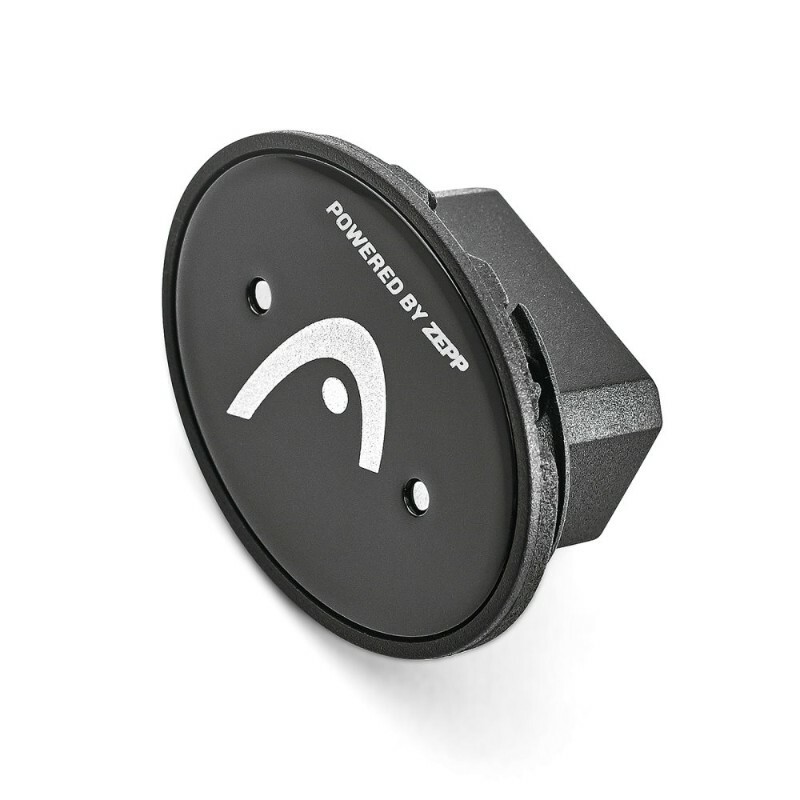 Start with the PLAY MODE and track each and every shot, showing your speed, rpm and sweetspot or go directly to the TRAIN MODE and improve your game with the exercises of our coaches. 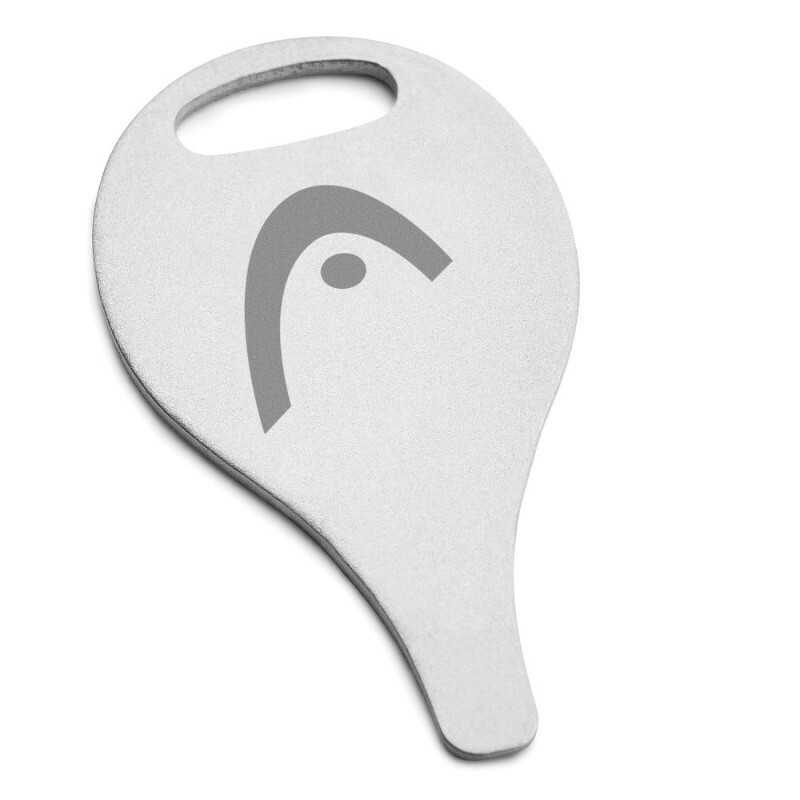 If that's not enough, analyze your serve movement with the 3D SERVE ANIMATION or keep track of your matches with the COMPETE MODE, challenging your personal tennis rival or in a doubles-match. 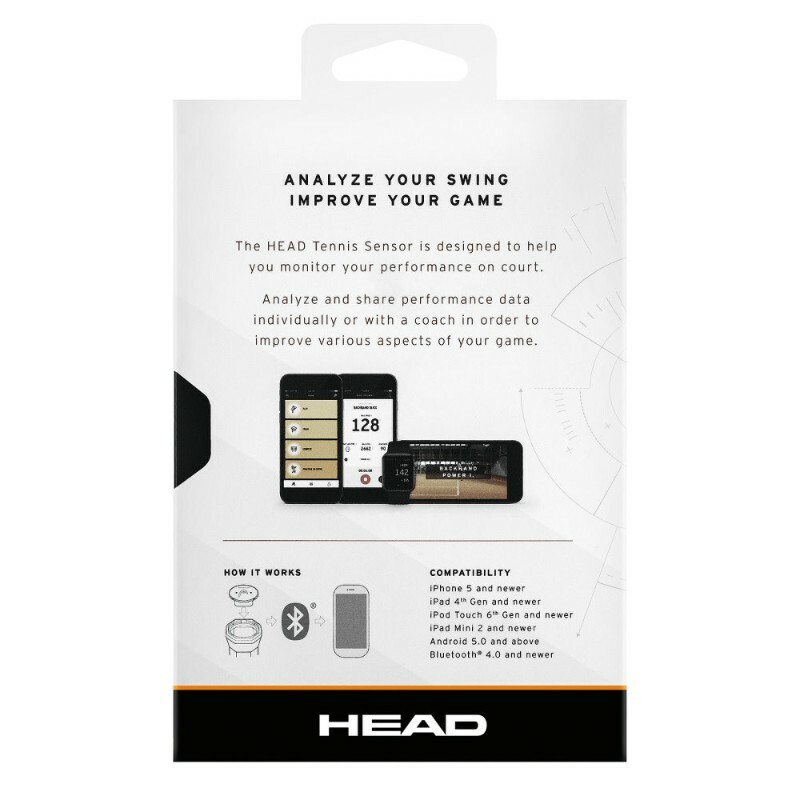 The HEAD Tennis Sensor is equipped with the latest Bluetooth standard, water repellent and compatible with HEAD Graphene XT and HEAD Graphene Touch racquets*.